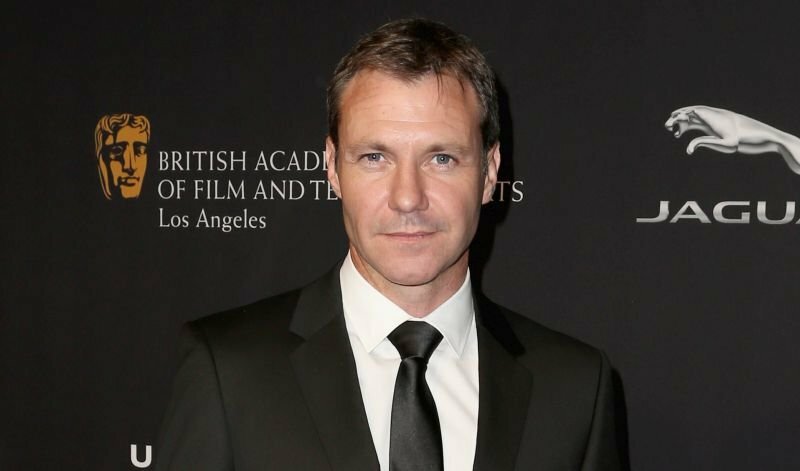 Deadline reports that British actor Chris Vance, best known for his turn as Frank Martin on The Transporter TV series, is now in line for a recurring role on the upcoming fifth season of Amazon’s Bosch. According to the outlet, Vance has been cast as Dalton Walsh, the head of an opioid ring and main antagonist for the titular detective. Chris Vance is no stranger to television as he was the lead in The Transporter TV series, which is based on the Jason Statham film series of the same name. Vance also has recurred on such shows as Hawaii Five-0, Supergirl, and Burn Notice. Bosch is based from Michael Connelly’s best-selling novels, the hour-long series stars Welliver as homicide Detective Harry Bosch with Jamie Hector (The Wire) as Jerry Edgar, Amy Aquino (Being Human) as Lt. Grace Billets, Madison Lintz (The Walking Dead) as Maddie Bosch, and Lance Reddick (The Wire) as Deputy Chief Irvin Irving. The series is produced by Fabrik Entertainment, a Red Arrow Studios company. It was developed and executive produced by Eric Overmyer (Treme, The Wire). Daniel Pyne (Fracture), Henrik Bastin (American Odyssey) from Fabrik Entertainment , Pieter Jan Brugge (Heat), John Mankiewcz, Connelly, Henrik Pabst, Jan David Frouman and Elle Johnson are also executive producers of the show. Welliver also serves as Producer. Overmyer and Payne will team up as co-showrunners for the fifth season. Seasons 1-4 of Bosch are now streaming on Amazon Prime, but the release date for the fifth season has yet to be announced. The post Chris Vance Set for Recurring Role on Bosch Season 5 appeared first on ComingSoon.net.